This week the Angels would like us to focus on self-care. I know we talk about this a lot yet, it’s usually the first thing that goes by the wayside when things get hectic and busy. It can be counter-intuitive to make that the priority and I hear people say (me too sometimes), “I don’t have time.” When I make or find the time to engage in those things that help me find my center like meditation, walking and talking with the angels, and exercise, things shift. Like magic things seem to be clearer, centered, and less stressful. Life flows, and grace takes over. The energy over the last couple of weeks has been feeling a little frenetic so instead of jumping on the runaway train, consider starting and ending your day with precious moments of self-care and see if you find the flow. The angels have tapped me on the shoulder this week and nudged me on this very subject, so I know it’s an important one. 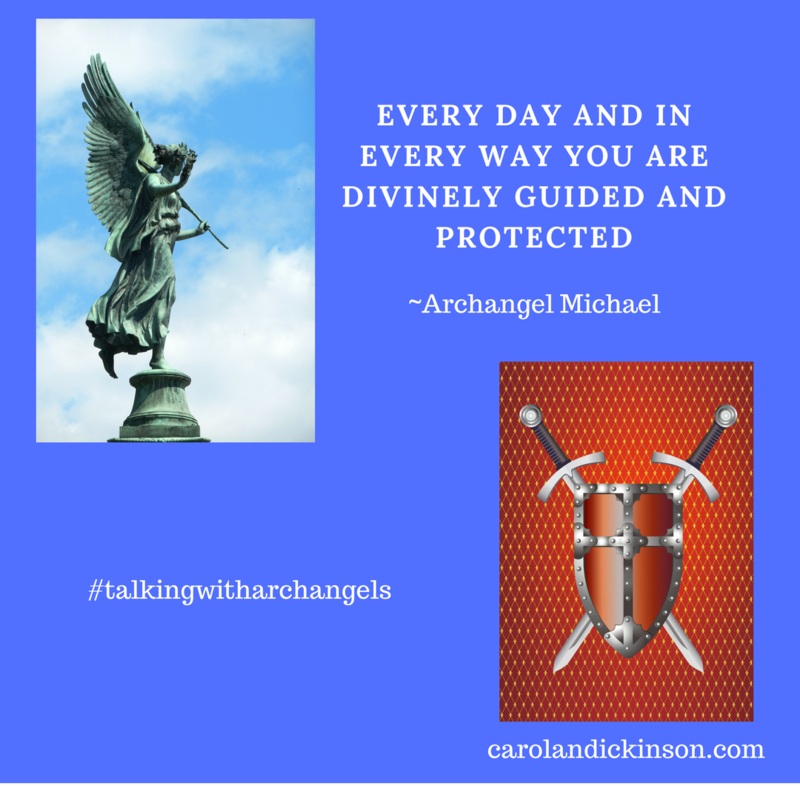 If you want some help in this area Archangel Raphael is the ultimate healer and is the one to send us messages for improving our health and finding a healthy balance. Our New Moon, Sunday, April 15th at 6:57 p.m. MST, is the perfect time for embracing new projects, fresh perspectives, and allowing that flow of abundance into your life. Mercury is still in retrograde until April 15th, but we may still feel the effects for an additional five to seven days and we’ll be completely clear by April 22nd. 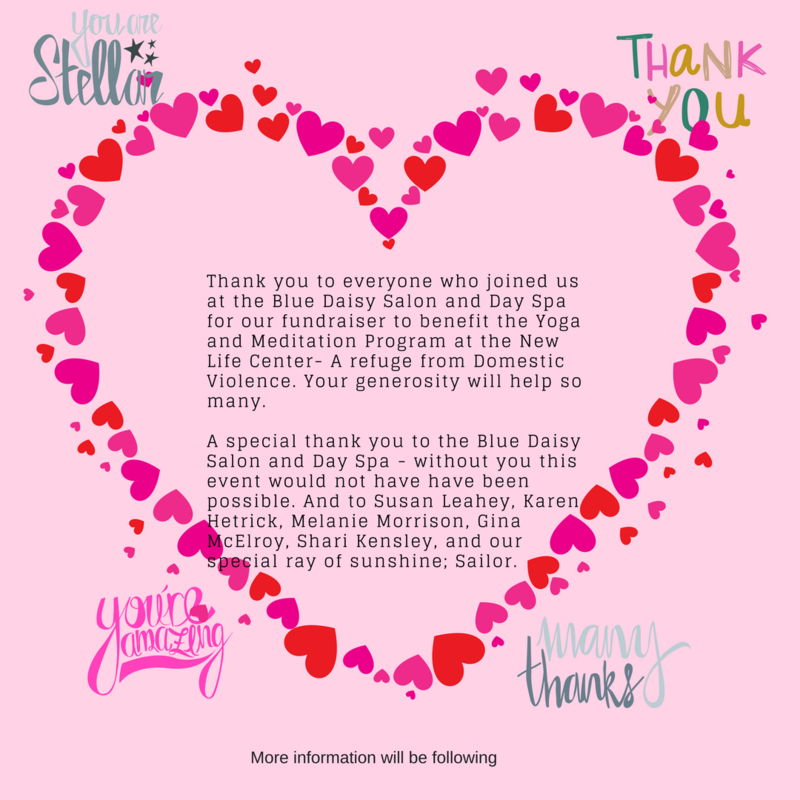 Thank you for coming out to the Blue Daisy Salon and Day Spa last Saturday, for our fundraiser to benefit the yoga and meditation program at the New Life Center-a refuge from Domestic Violence. You Rock!